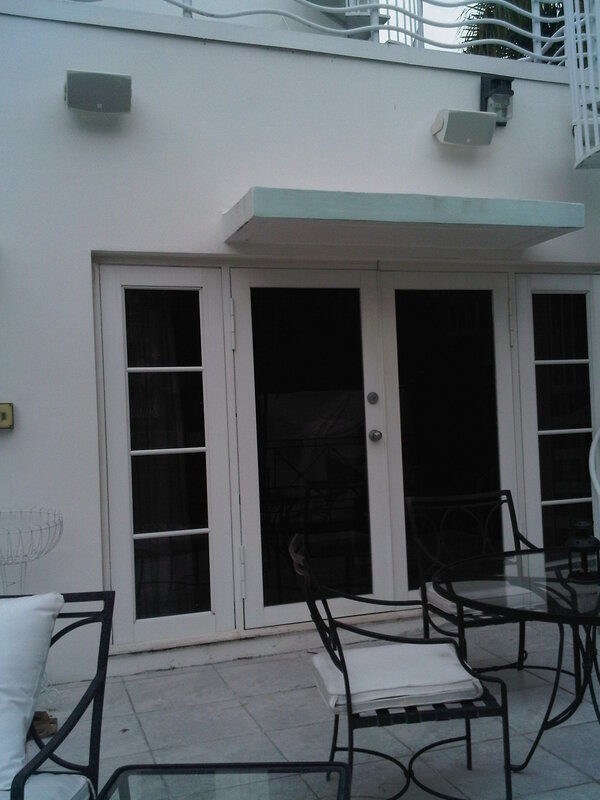 This system is in an Art Deco home in Bay Harbor Islands Florida. 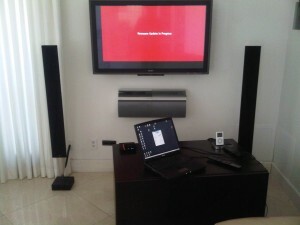 It features an eight link music distribution system. Stereo in the Master Bedroom, Master Bathroom, Patio, Kitchen, Dining room, Living room, Library, Roof Top, Pool area; and Dolby pro & DTS 5.1 Surround Sound in the Media Room. 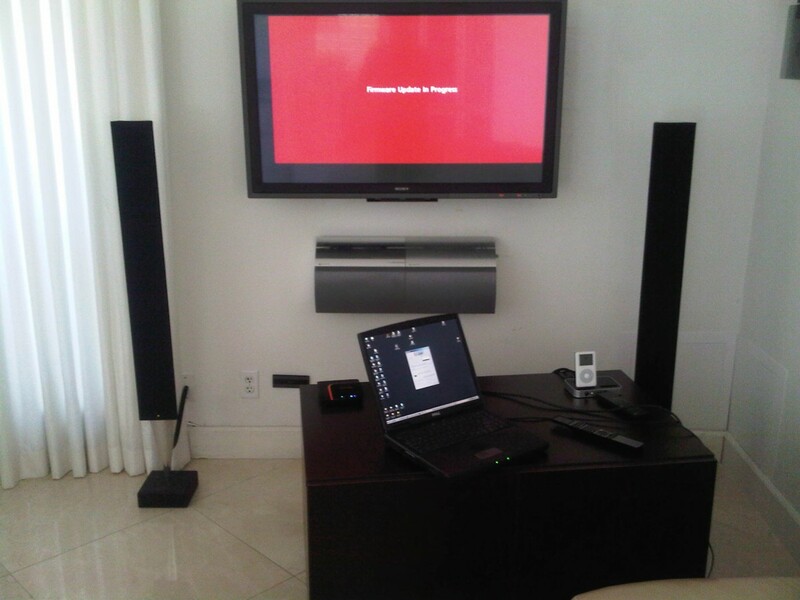 Using a 1080p Broadcast grade Plasma Monitor, BeoSystem 1 scaler and decoder, BeoLab 4000 as center channel, BeoLab 8000, and BeoSound 9000 as an Audio Source.